You’re now ready to make games with FlatRedball. 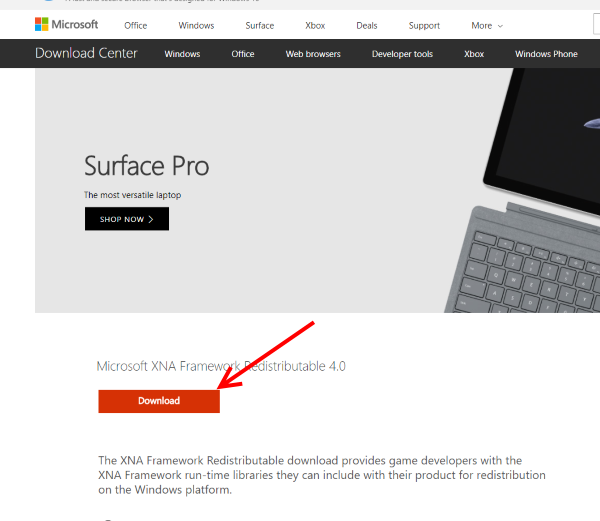 Next, check out the Tutorials section, or continue below to (optionally) set up Visual Studio and XNA. FlatRedBall works hand-in-hand with Visual Studio. 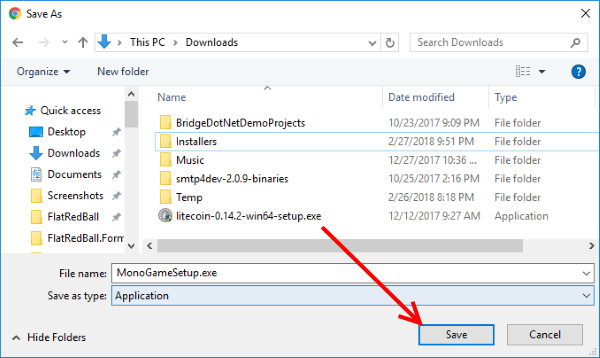 Although it’s not required, Visual Studio makes it easier to write, maintain, and debug FlatRedBall games. 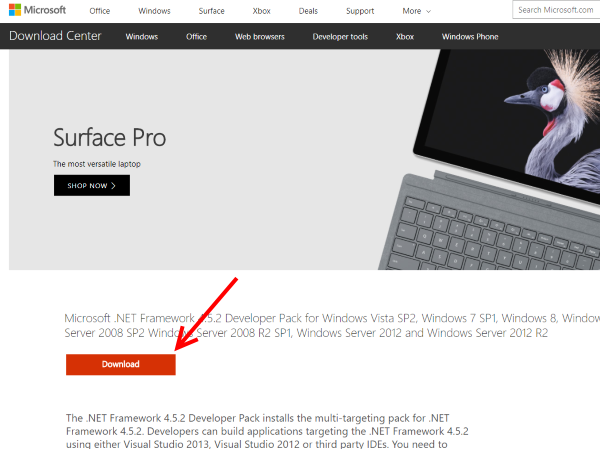 For more information on installing Visual Studio, see the Visual Studio Minimum Requirements page. 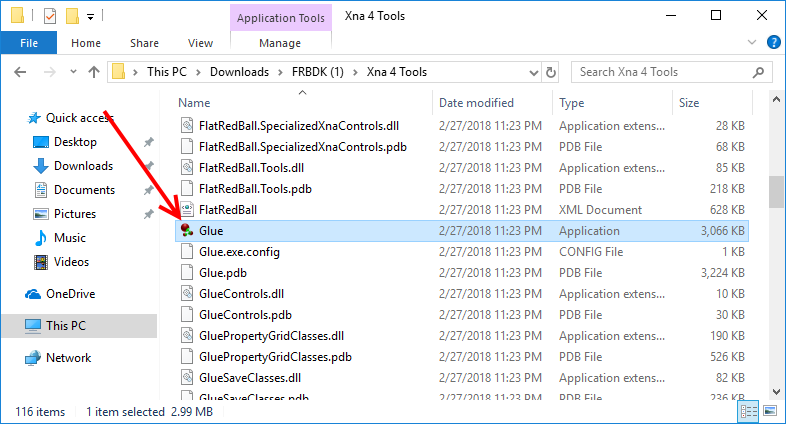 To install XNA for Visual Studio 2017 (not necessary for new FlatRedBall projects), see the XNA with Visual Studio 2017 page. Having problems opening or running FlatRedBall projects? Check out the Troubleshooting Page.